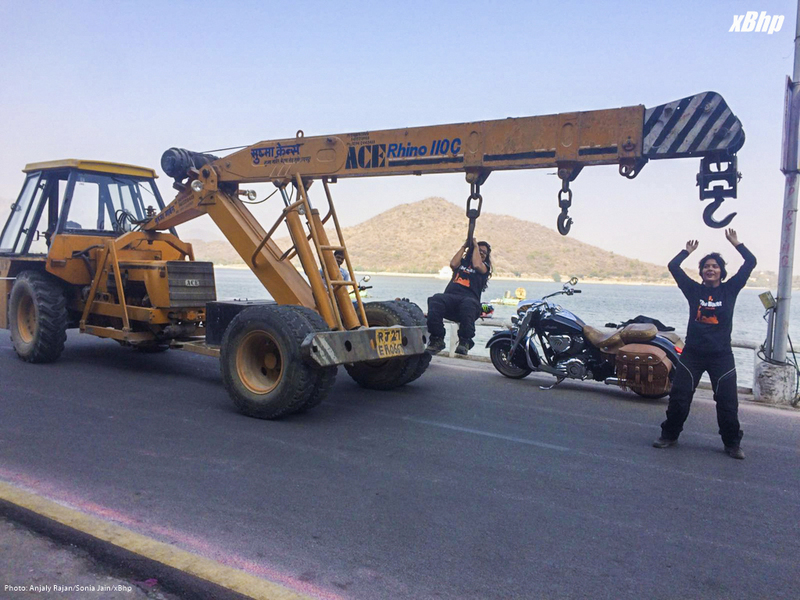 A girl riding a motorcycle is rare in India (okay, relatively!) and girls riding big cruisers for thousands of kilometers is even rarer. 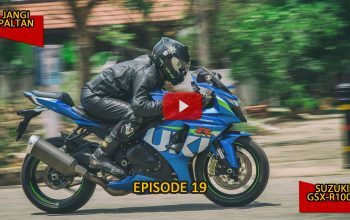 Most people are amazed or amused when they notice a girl zipping past them on a motorcycle. 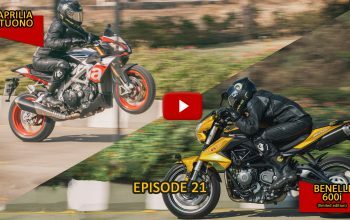 Imagine what would happen when they notice two girls on a highway riding two of the most exotic cruisers available in the country. 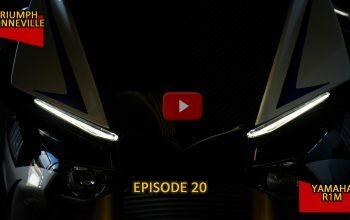 Quite a Hunto moment! No? 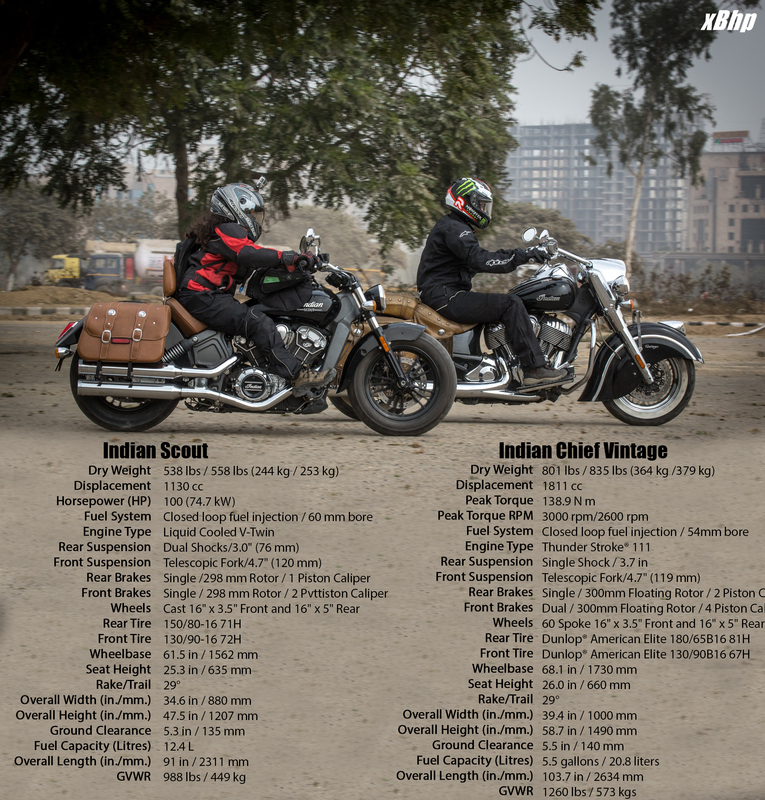 We are quite sure that our friends Sonia Jain & Anjaly Rajan riding on an Indian Chief Vintage & Indian Scout are giving those Hunto moments to many road users traveling between Delhi to Goa. 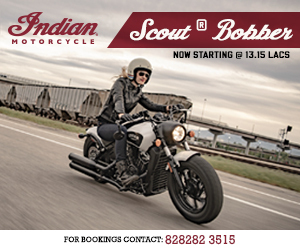 There they’ll be meeting up with several other Indian motorcycle riders for the launch party of Indian Motorcycle Riders Group – as the name suggests, a group specifically for the owners of Indian motorcycles. 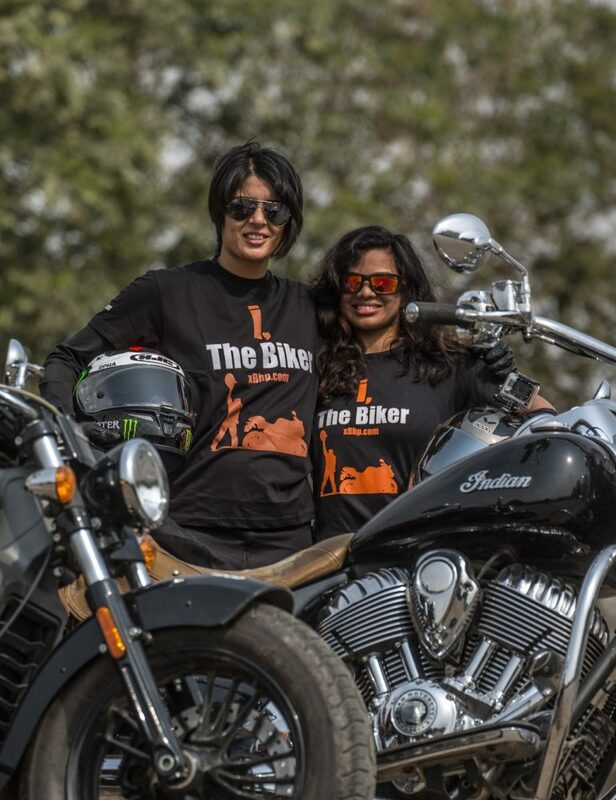 Anjaly on the Scout, & Sonia Riding the Indian Vintage! 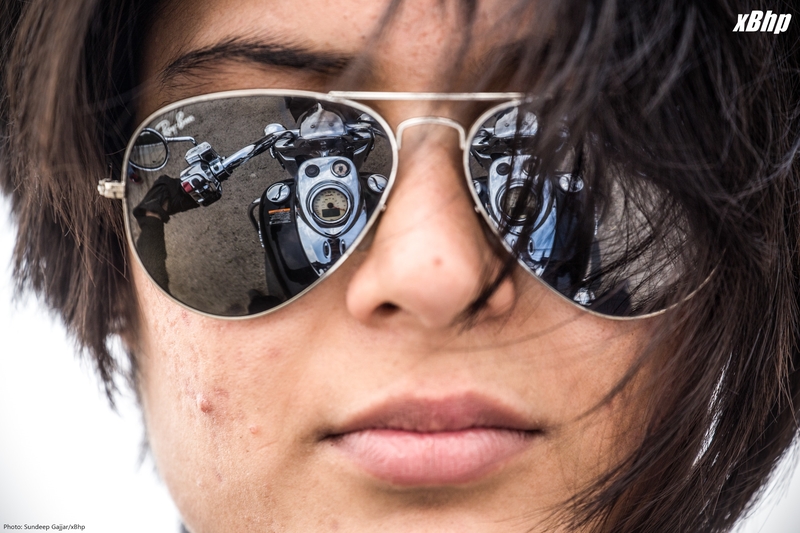 For those who don’t know yet, Anjaly Rajan is a long time xBhpian and also the founder of Riderni, the only-for-girls two-wheeler riding group. 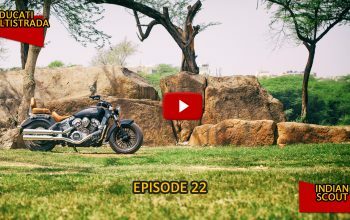 She has been an inspiration for many girls, especially from the state of Gujarat who want to break the norms and explore the world of motorcycling. 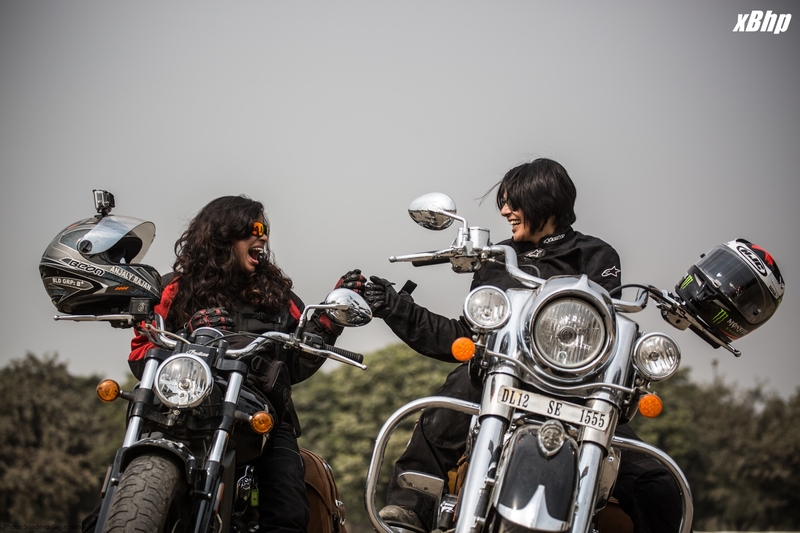 Sonia is also an xBhpian, an avid rider, and a motorhead from Delhi whose passion for things on two-wheels goes back many years. 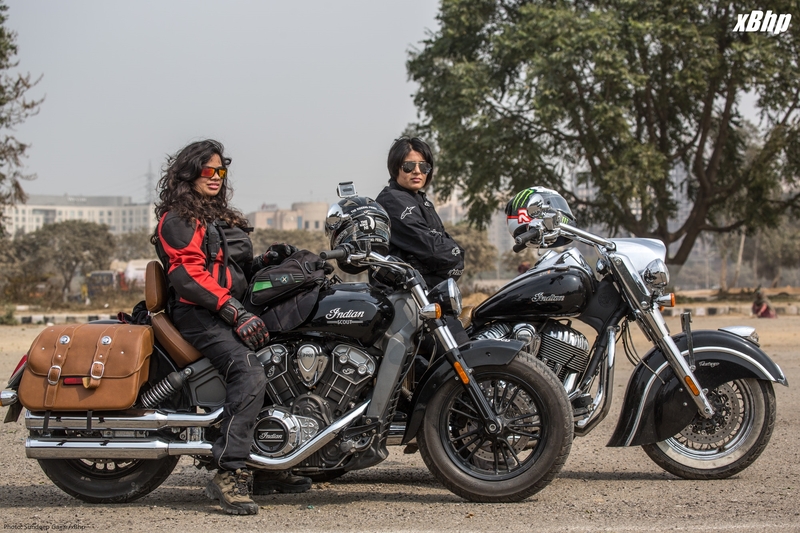 These girls literally jumped the opportunity when Indian Motorcycles offered us to ride two of their motorcycles all the way from Delhi to Goa. And who wouldn’t? 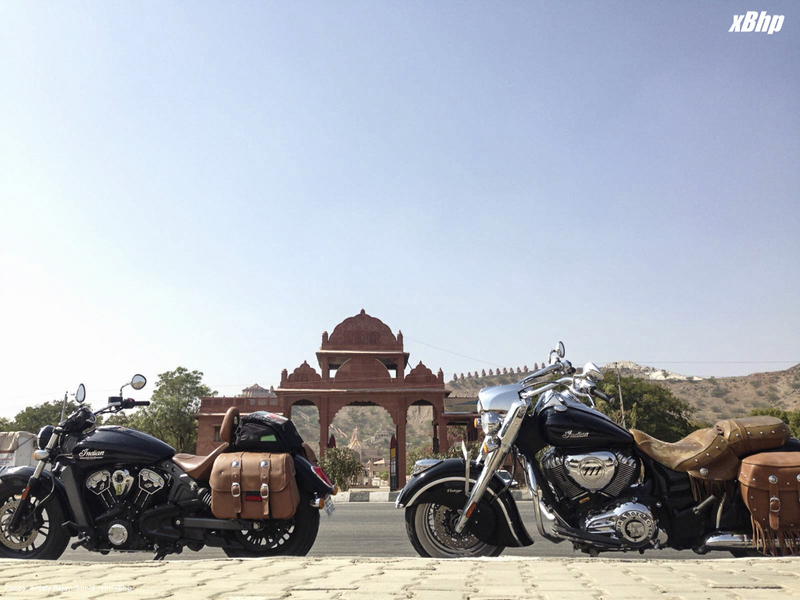 These cruisers from Indian are the perfect tool to ride on a roadtrip like this – with your legs stretched forward and you sit upright, cruising away to glory at a leisurely pace. 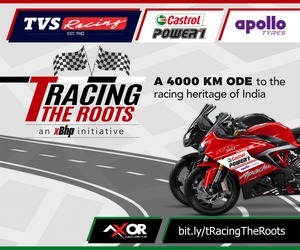 And while we type this sitting at xBhp headquarters, the phone’s screen came to life with a photo beaming on WhatsApp confirming that the mission has been accomplished and Anjaly has reached Goa. 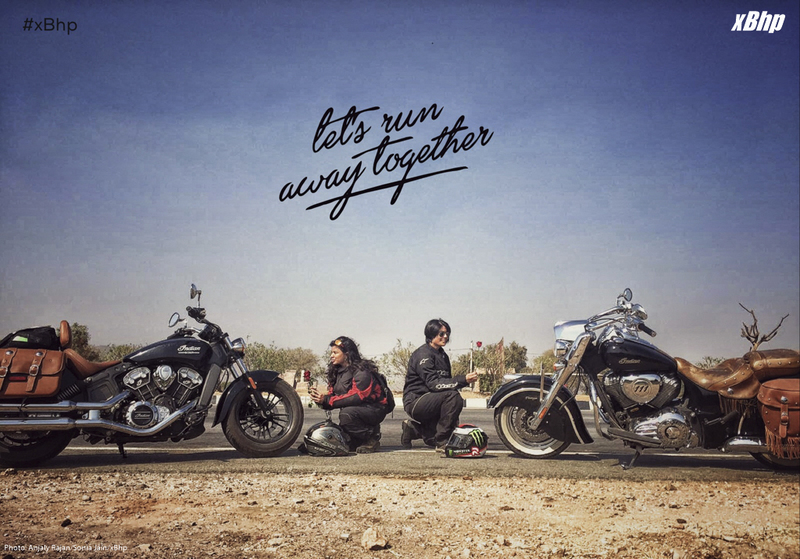 Sonia finished her part of journey last night itself when she reached Pune and left the bike there for another Indian affectionado to ride it till Goa. 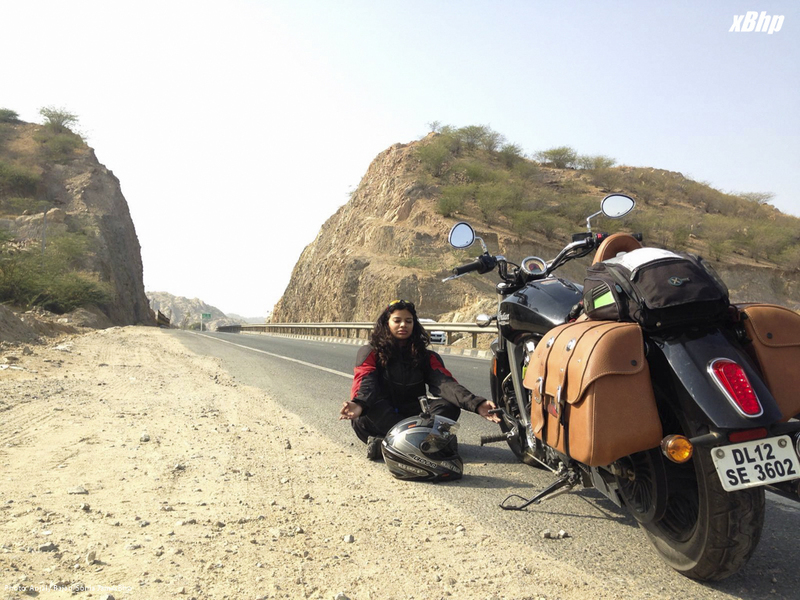 Here’s a brief account of Sonia’s ride in her own words. We promise to share Anjaly’s story as well with you shortly as soon we hear from her. 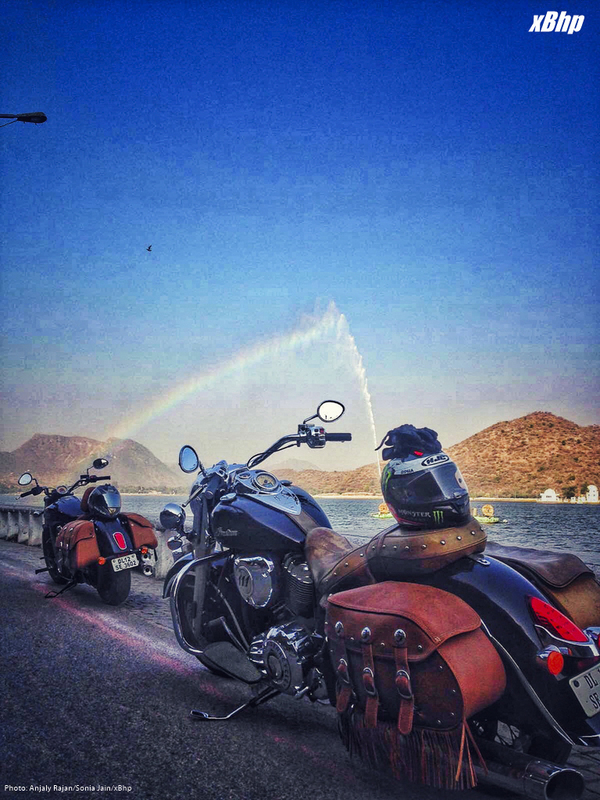 “When I was asked to ride the grand Indian Vintage all the way to Goa, Sunny hadn’t even finished the sentence and I said yes! The bike looked so grand and royal that I had to experience it’s royalty on the highways. Minutes later when I realized that it weighs 379kg, to be honest I got a little nervous. But the moment I sat on it, I knew this would be my touring partner for the next one week. 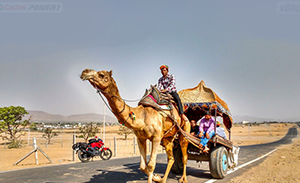 The Indian Vintage attracts you with all its grandeur and royalty even more so when you are on the highway crossing towns and cities where nobody has even seen anything close to it. When a girl gets off it and takes off her helmet it feels like everyone bows down to you. Every single person on the road looks back at you with an awe-inspiring look. They give you a thumbs up, with the biggest smile on their face. Sometimes it’s like they want to say how which comes out as wow! 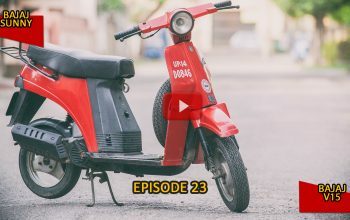 The best reaction so far was from a kid at one of the roadside dhaba was “arrreeee ladhkiii.. Itni baadiii bike.. Asliii hai..” (That’s a girl…on such a big bike…is it real). He gathered all his friends, came up to me, and asked me for my autograph. I laughed and replied, I’m no Katrina Kaif why do you want my autograph to which he replied, ‘Areee didi woh toh movie mein acting karti hai.. aap toh real ho” (She acts only in movies, you are the real deal). I was red in the face but beaming with pride. 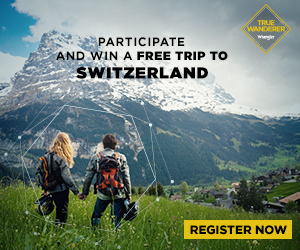 All those apprehension of riding a 379kg bike on the highway from Delhi to Goa with another female rider, stress about bad roads, safety issues, body aches, etc. was all worth it. For the next 300kms I rode with a big smile pasted across my face.